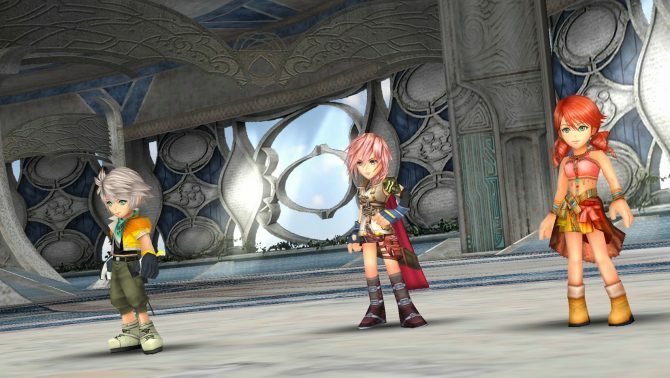 Dissidia Final Fantasy NT's beta gets dated and detailed, at least for the Japanese market. Probably the western one won't be much different. 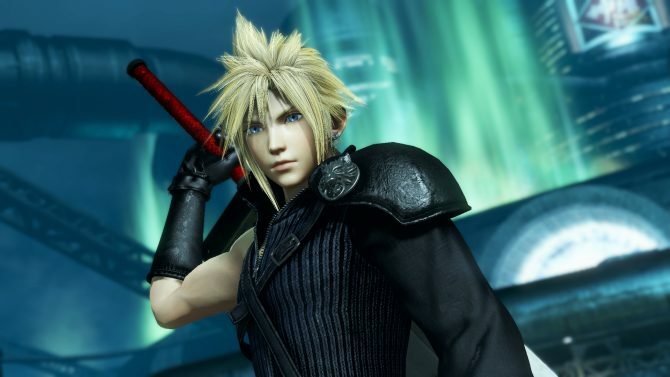 Are you ready to take the control of a Final Fantasy hero (or villain) in the upcoming Dissidia Final Fantasy NT beta? Today during a livestream from Tokyo, Square Enix and Koei Tecmo announced that the beta will launch in Japan on August 26th, and it’ll end on September 4th. Registrations will open tomorrow via downloadable ticket from the Japanese PlayStation Store. While we don’t have specific info on the western beta (besides the fact that it’ll come “this summer”), it’s very likely happening in the same time frame. The beta will include fourteen playable characters (not yet specified), and access to three modes, Tutorial, Class Match, COM Battle. 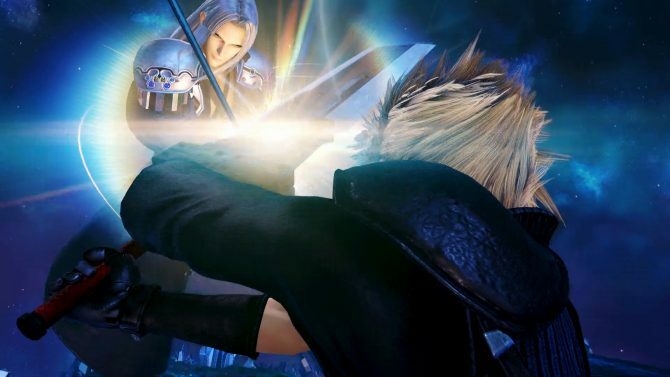 Dissidia Final Fantasy NT will launch early next year exclusively for PS4. During the same livestream, we also got the announcement of the introduction of everyone’s least favorite annoying dad Jecht from Final Fantasy X as a playable character in the Arcade version, even if we don’t know when and how he’ll come to the PS4 game. If you want to see more, you can enjoy the trailer revealing the Lunar Subterterranes from Final Fantasy IV (still for the arcade version), a tutorial from the E3 demo, even more gameplay footage, and the original announcement trailer alongside a batch of screenshots. 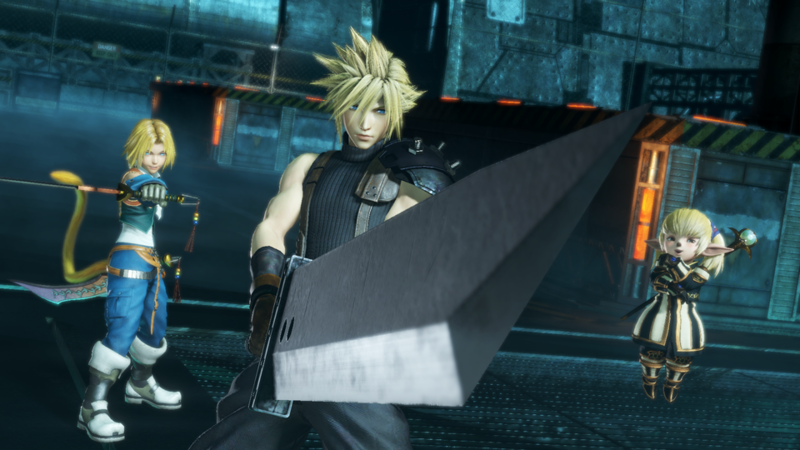 Square Enix will continue to support Dissidia Final Fantasy NT with new characters, costumes, and balance changes throughout 2019.